A graduate of Shenandoah University, Jennifer Dyson holds her Doctorate in Physical Therapy. As a competitive cheerleader for many years, her passion for physical therapy began when she suffered a sport-ending shoulder injury and became a patient herself. Dr. Dyson underwent surgery and subsequent successful rehabilitation through physical therapy. Combining this personal experience and her professional education, Jennifer has a special interest in the rehabilitation of shoulder injuries. 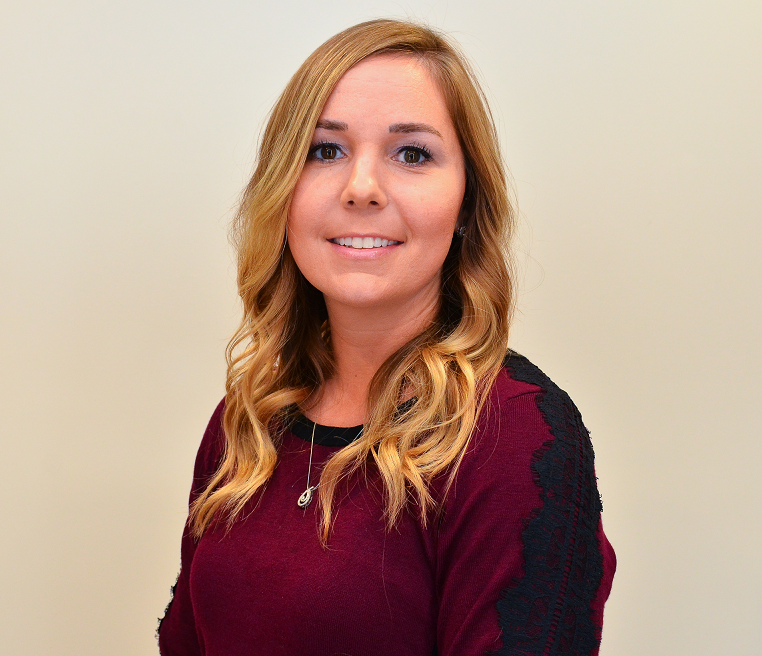 She is excited to join the Dynamics Physical Therapy team and looks forward to developing individual treatment plans with her patients, to achieve successful outcomes just as she personally experienced. In her spare time, Dr. Dyson enjoys going to country concerts, and the beach, with friends and family. Dr. Dyson is in our Gainesville location in Heritage Village plaza Monday through Friday. "Jennifer did an excellent job- good at explaining what she was doing and why I was doing the numerous exercises. I would use her again and I would refer her to my family and friends. "- Suzanne C.
"In addition to my therapist, Dr. Jennifer Dyson, the manager, Jessica, was excellent! Jennifer provided solid professional assesment and therapy- adjusting the treatment according to progress. Jessica worked tirelessly on my insurance. I was in excellent hand. "- Barbara M.
"AFTER 30 YEARS OF CHRONIC PAIN, I AM NOW PAIN FREE! Jennifer works MIRACLES!! Thank you so much." "I never have had the kind of attention or skill in receiving treatment as I've had at Dynamics Physical Therapy. The entire staff, but Dr. Dyson in particular, were outstanding!"